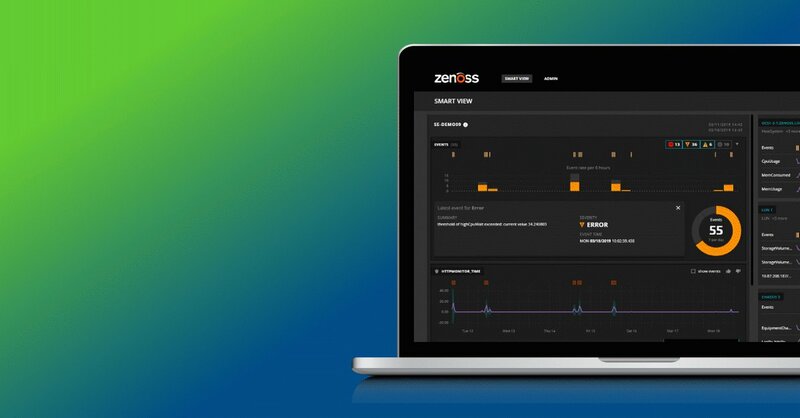 Zenoss is a leading provider of unified monitoring and analytics software for physical, virtual, and cloud-based IT infrastructures. Over 35,000 organizations worldwide have deployed Zenoss to manage their networks, servers, virtual devices, storage, and cloud infrastructure, gaining visibility and control of their IT operations. Google Cloud VP of Engineering and Zenoss CMO sit to talk about the technical and non-technical trends happening in SaaS in 2019. Zenoss Inc., a leader in software-defined IT operations, announced today that CRN, a brand of The Channel Company, has named George Kanuck, vice president of worldwide sales at Zenoss, to its prestigious list of 2019 Channel Chiefs. 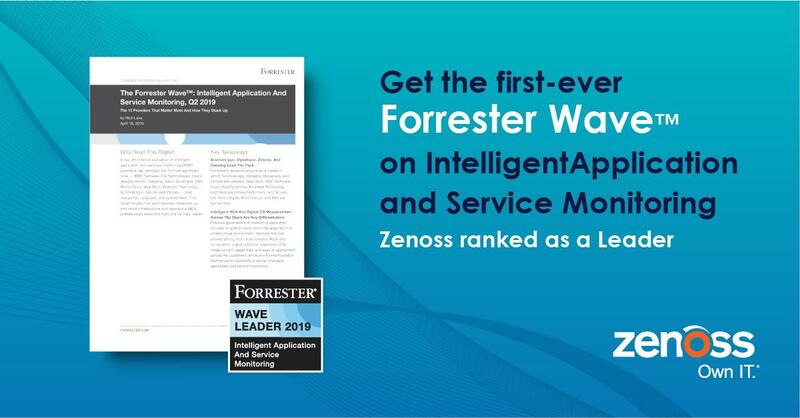 Zenoss Inc., a leader in software-defined IT operations, today announced it was named a representative vendor in Gartner's Market Guide for IT Infrastructure Monitoring Tools. 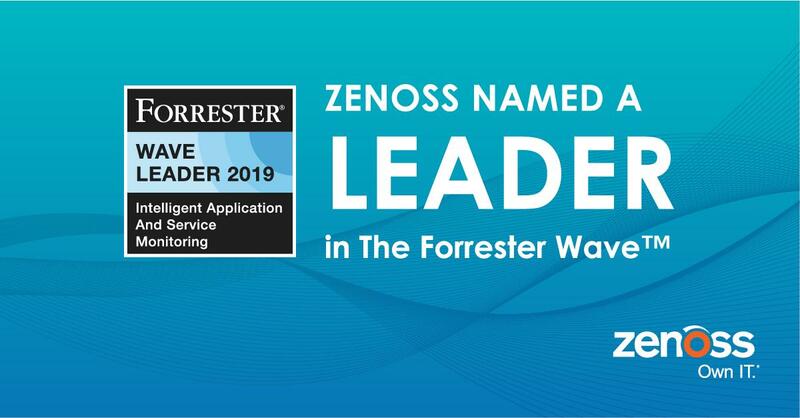 Zenoss Inc., a leader in software-defined IT operations, today announced that CRN, a brand of The Channel Company, has recognized Zenoss Cloud as a finalist in the 2018 CRN Tech Innovator Awards. Why Nudge.ai? Reach out to the decision makers at Zenoss with a personalized email - let them know that you found their recent news mention interesting. Nudge.ai’s relationship intelligence platform can help you find the right executive to reach out to at Zenoss, such as Megan Lueders, Chief Marketing Officer, or Greg Stock, President & Ceo. Then get in touch and start a conversation. Executives can be difficult to reach, but every company has connectors who bring together people and ideas. At Zenoss, people like Megan Lueders, and Brian Wilson are likely connectors. When Zenoss is mentioned in the news, Nudge.ai often sees topics like Performance, and Cloud. If your conversation focuses on these topics, you’ll probably get Zenoss’s attention. 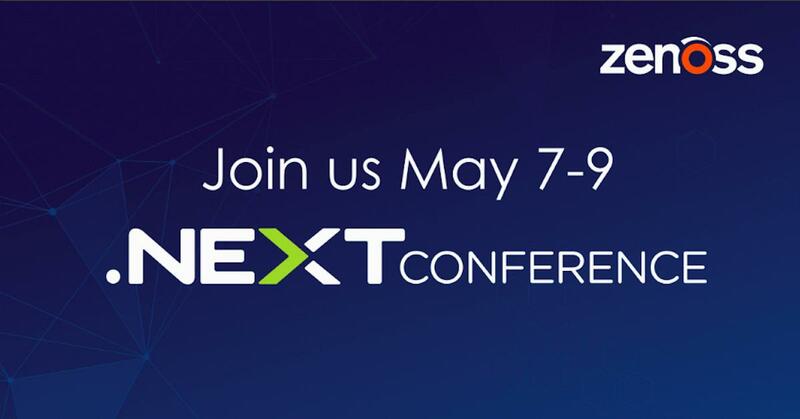 When Zenoss is mentioned in the news, companies such as Appdynamics, Inc., Solarwinds, and Idera are often also mentioned. These companies can serve as customer examples. Employees who are often in the news are usually open to starting conversations or exploring ideas. Nudge.ai's sales AI saw Megan Lueders, Brian Wilson, and Jill Ford from Zenoss recently mentioned in the news. Who in your network can introduce you to Zenoss? Nudge.ai finds the best pathway to reach contacts at this company.